← “Paws for a Cause” at Hugh Moore Park- October 2nd, 12-4 pm to benefit the Center for Animal Health & Welfare. 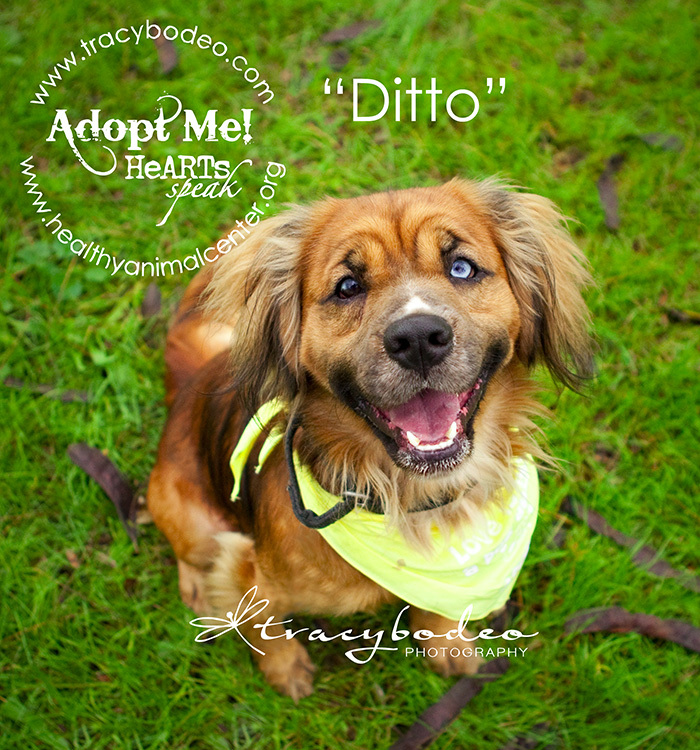 Ditto is a wonderful, sweet dog ready for a loving home that he so deserves. Come visit him at the Center for Animal Health and Welfare in Easton, PA. To see more dogs, cats and to get directions visit their website at http://www.healthyanimalcenter.org . 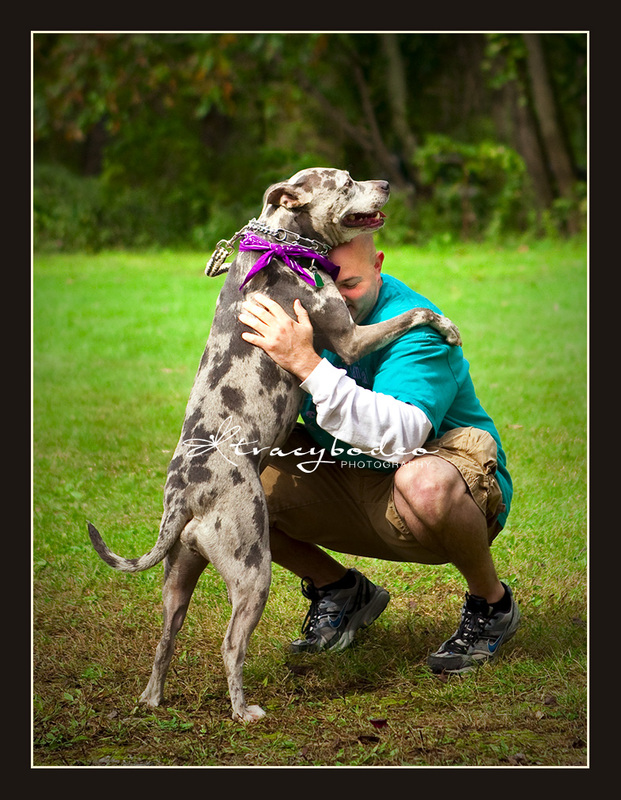 Posted on October 4, 2011, in Charity Events, Pet Adoptions, Pet Photography and tagged dog walk, Hugh Moore Park, Paws for a Cause, pet portraits, The Center for Animal Health & Welfare. Bookmark the permalink. Leave a comment.